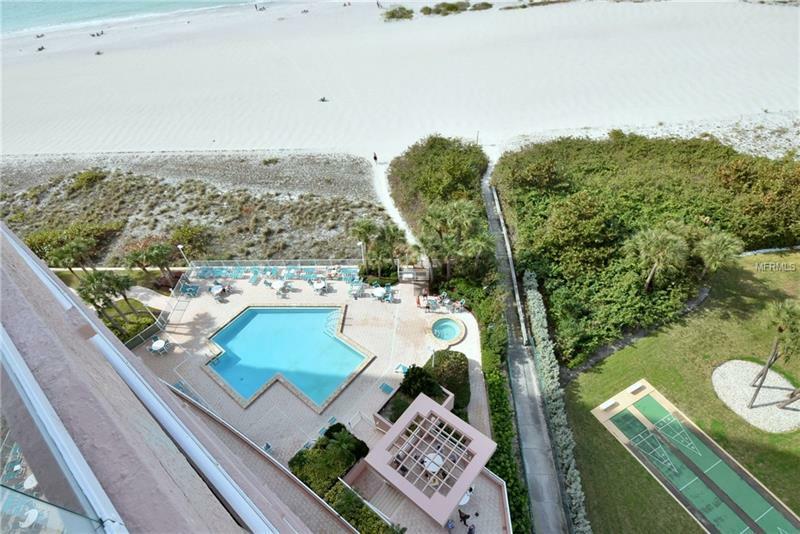 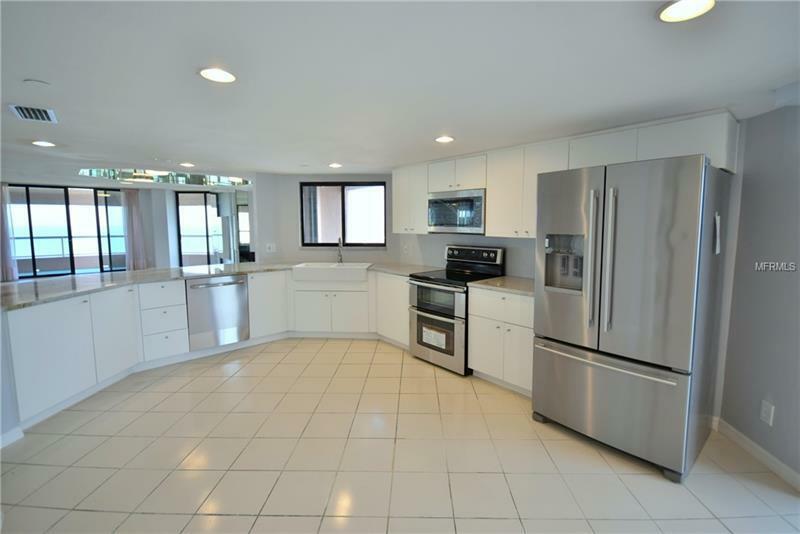 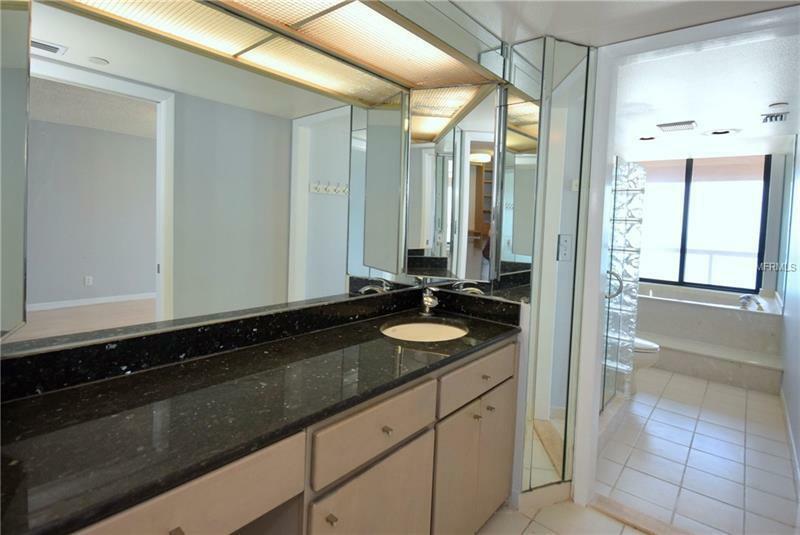 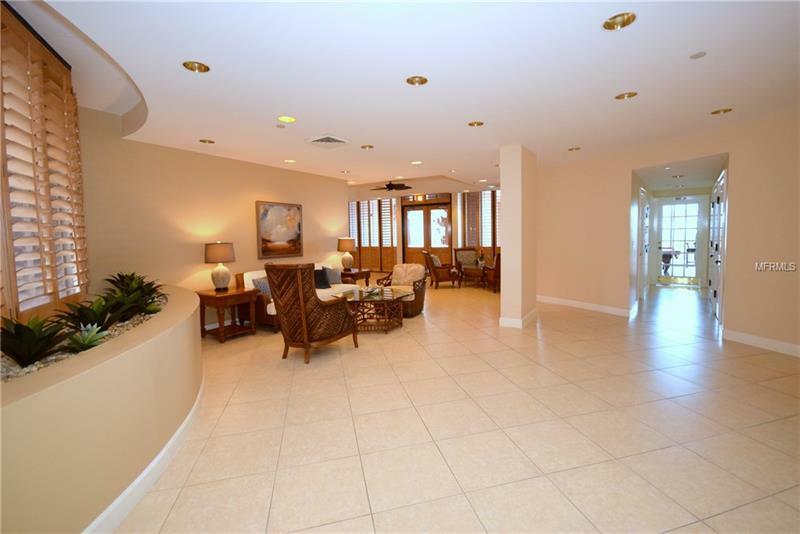 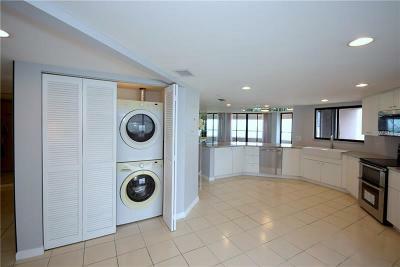 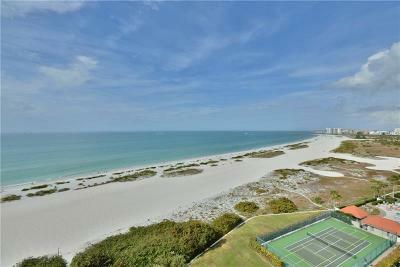 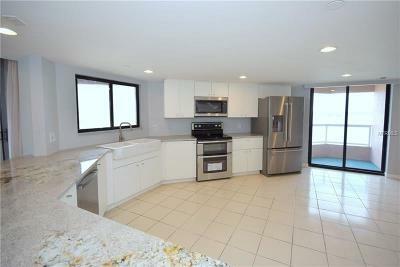 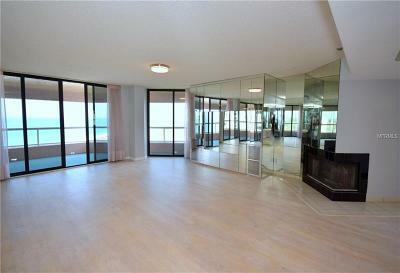 This exclusive Crescent Beach Club residence is the perfect beach home on Clearwater Beach. 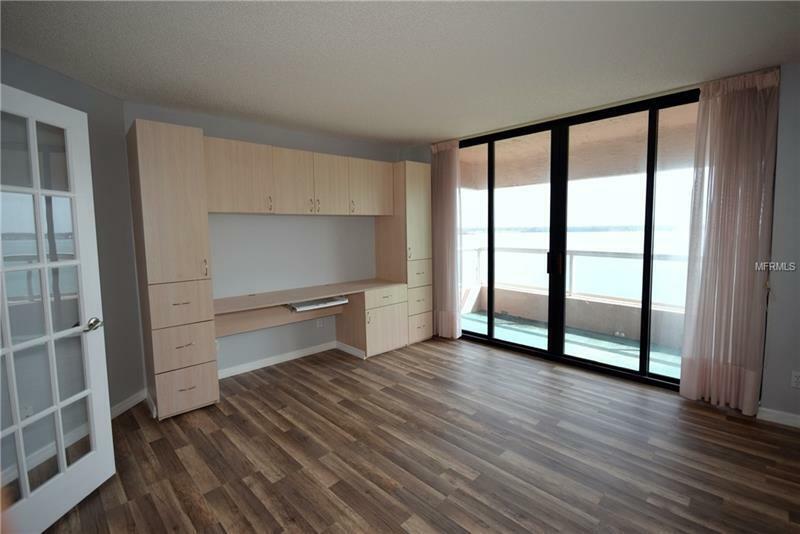 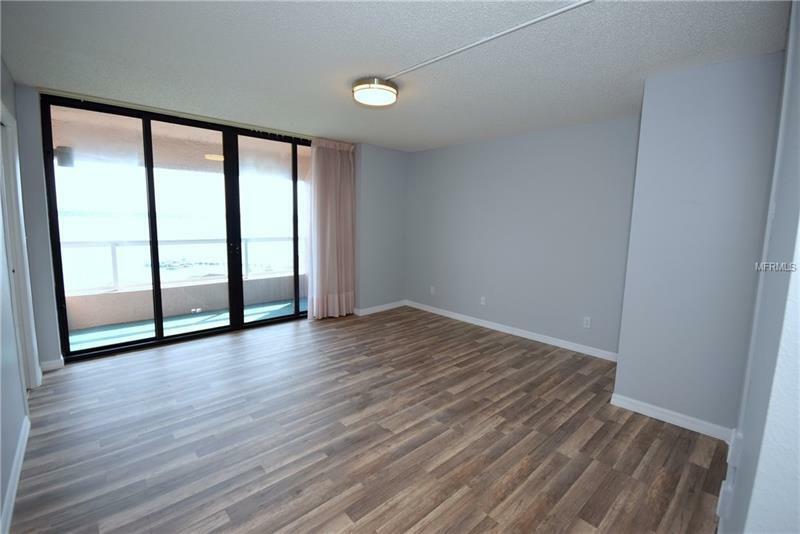 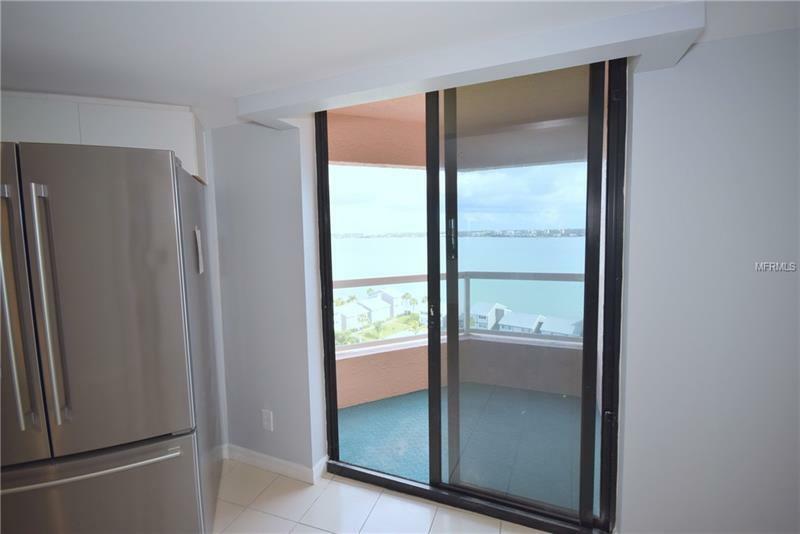 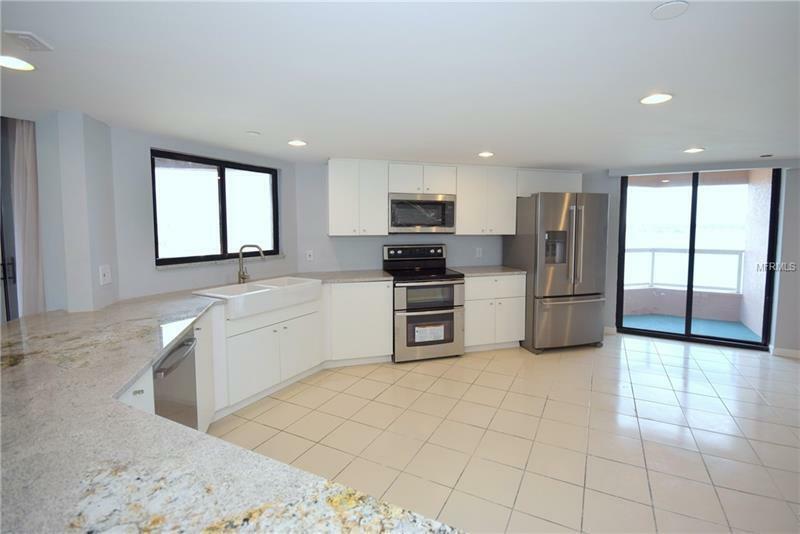 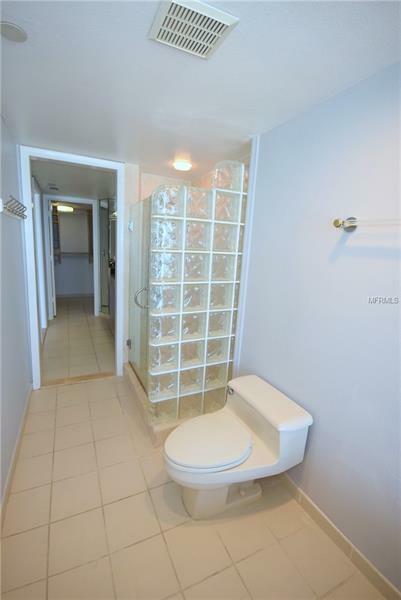 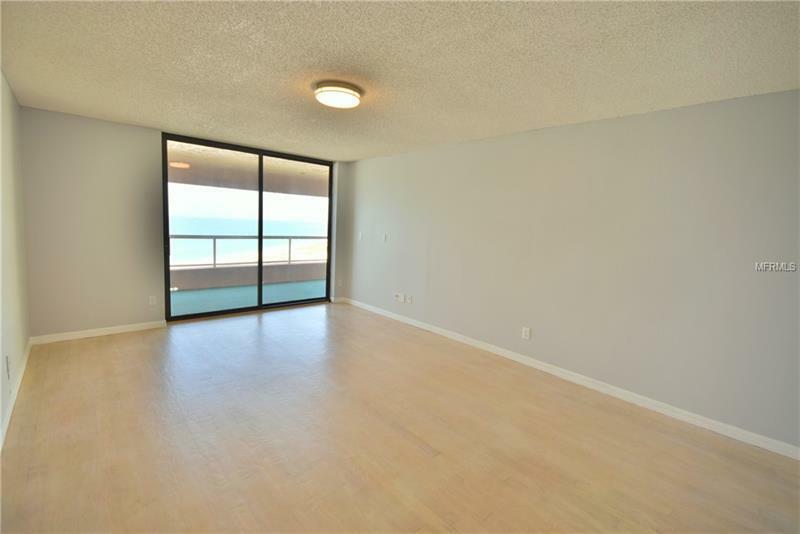 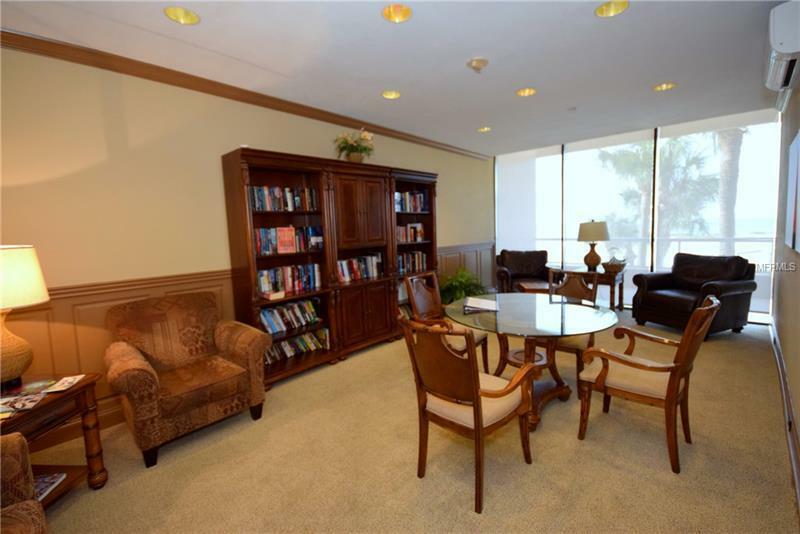 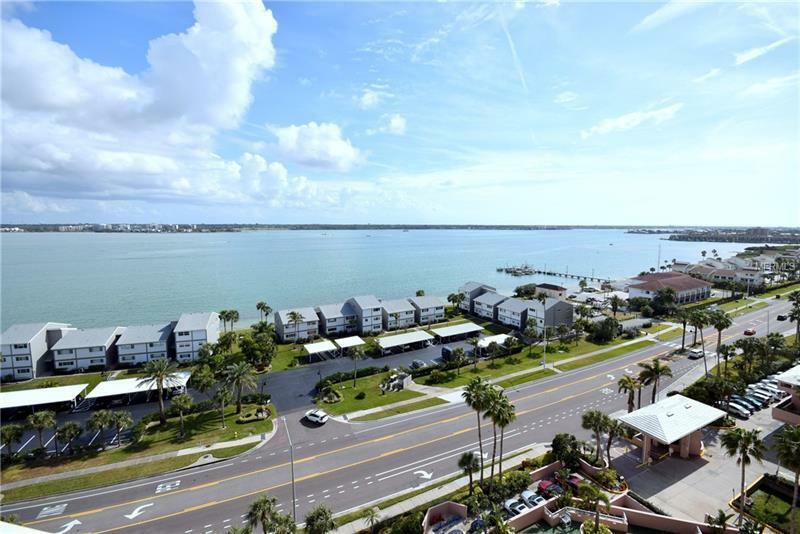 This 3 bedroom 2.5 bath corner unit has the best Northeast location in the building with panoramic views of the Beach Clearwater Pass and at night the lights of Clearwater Beach. 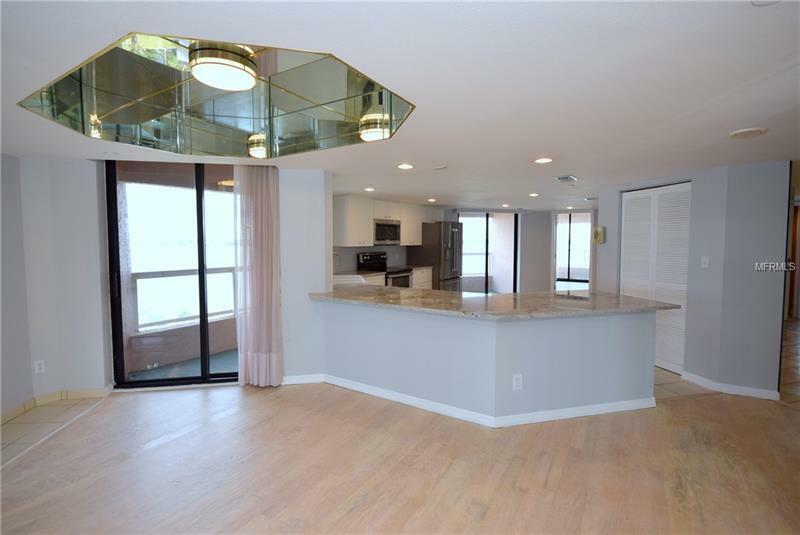 This rare 2125 sf open concept corner floor plan is perfect for sunset entertaining and has a floor plan so that every room in the home has water views. 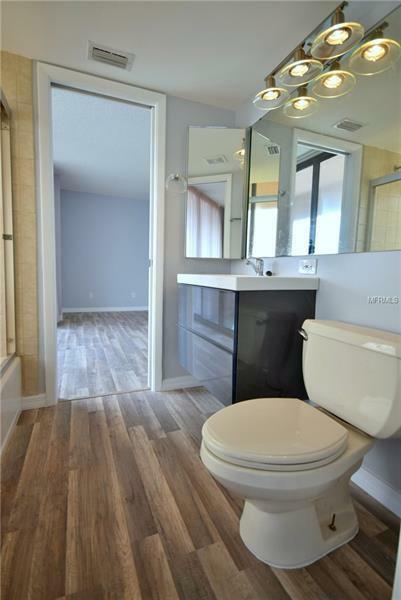 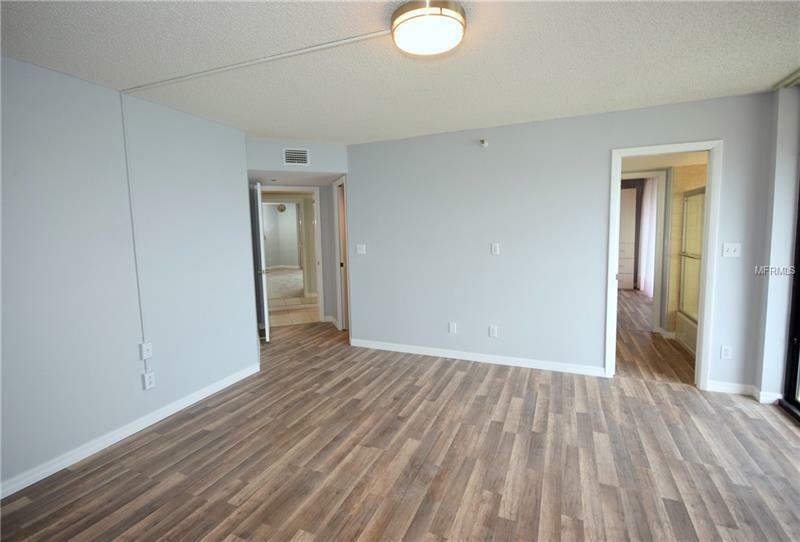 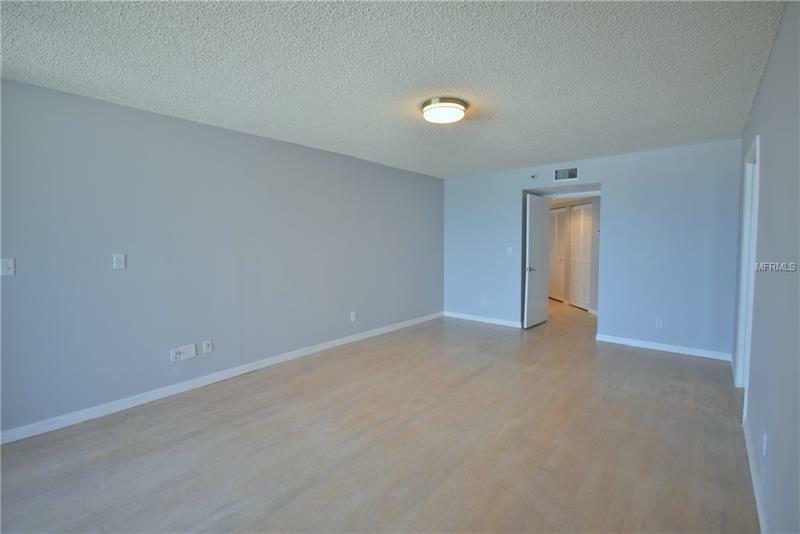 The unit has been renovated with a remodeled kitchen featuring solid wood white cabinets granite countertops stainless steel appliances and wood floors throughout. 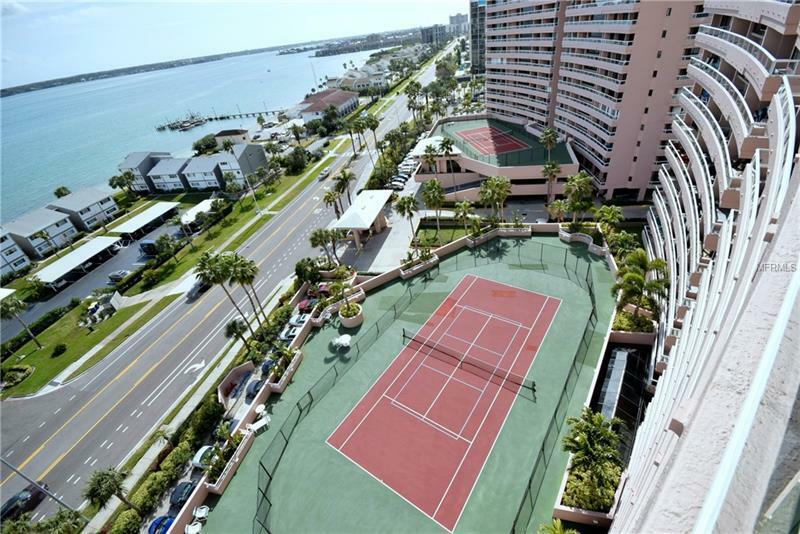 The main balcony runs the entire width of the unit and looks directly over the Gulf of Mexico while the two smaller back balconies off the breakfast nook and 2nd bedroom overlook the Intracoastal downtown Clearwater and the tennis courts. 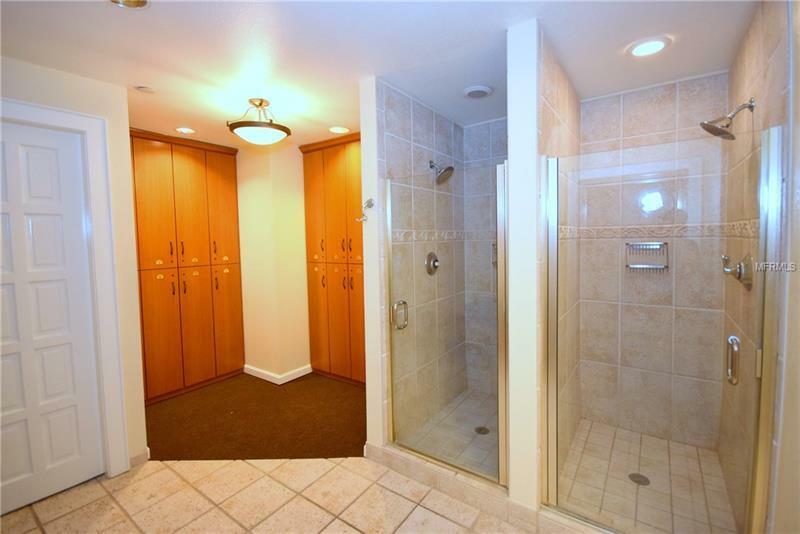 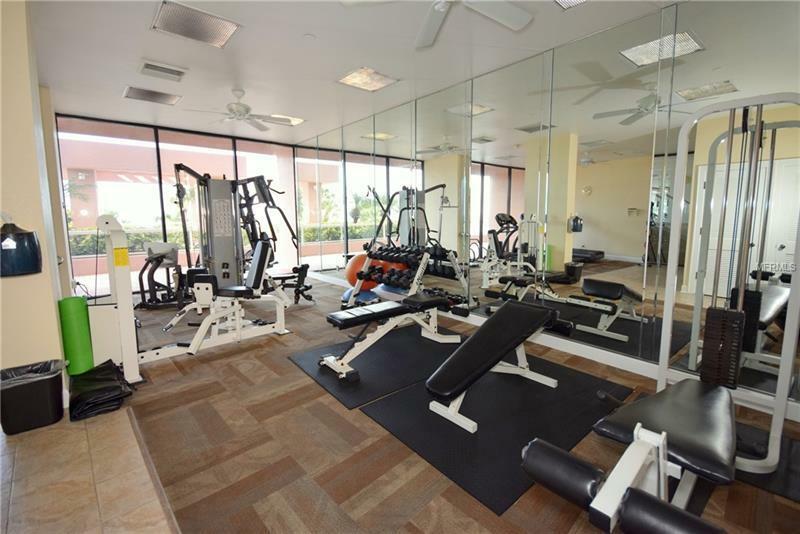 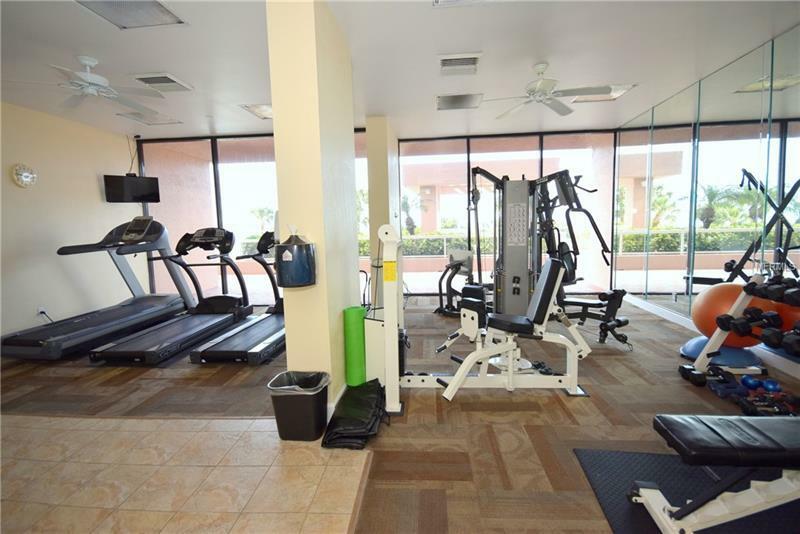 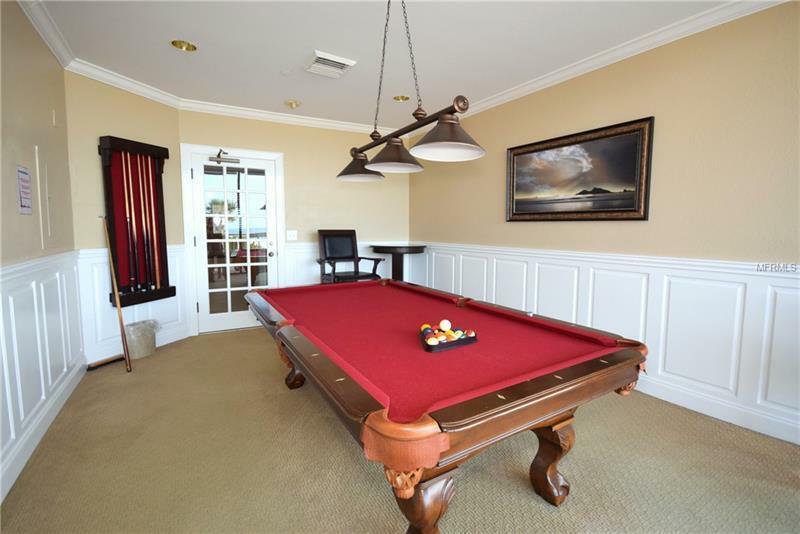 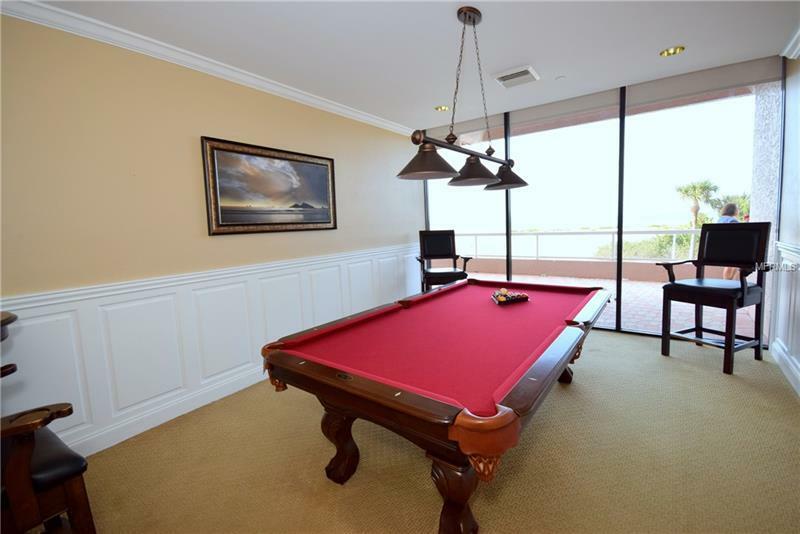 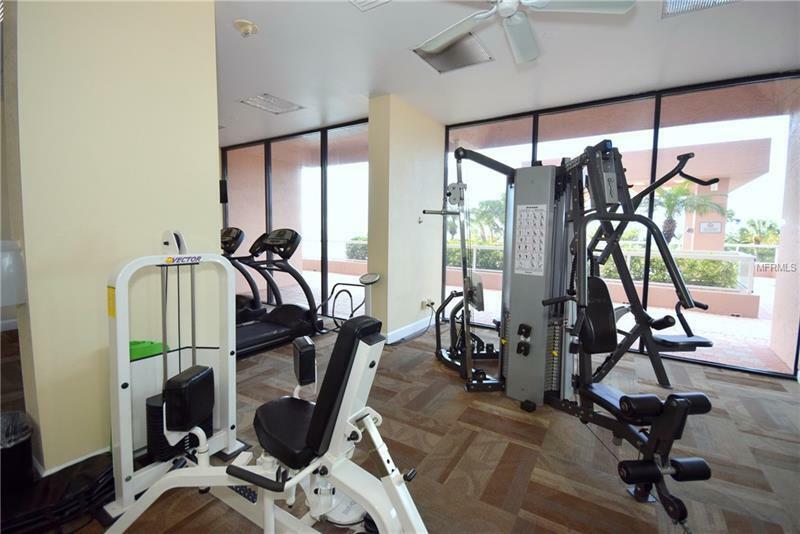 The property has resort style amenities that include a heated pool and hot tub tennis courts gym spa and inside sauna beachfront grill area billiards room library and clubhouse room with kitchen. 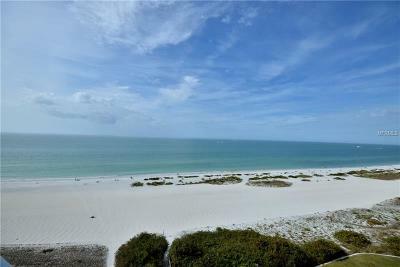 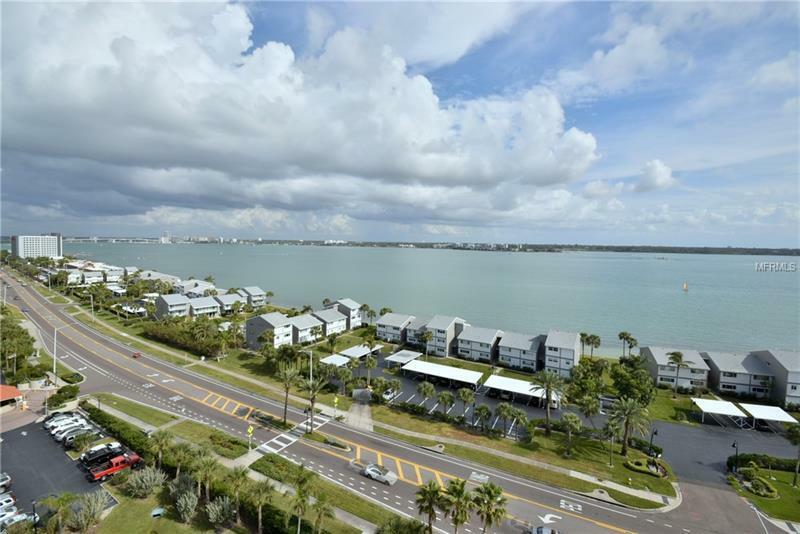 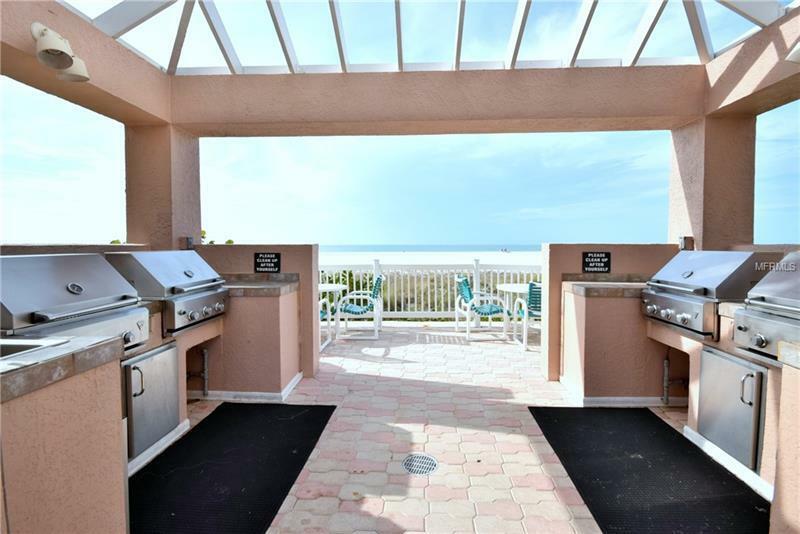 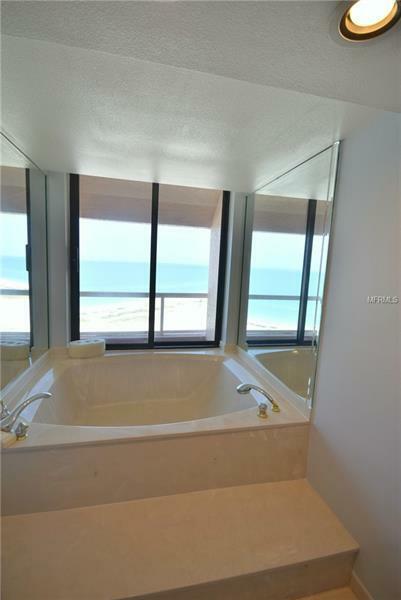 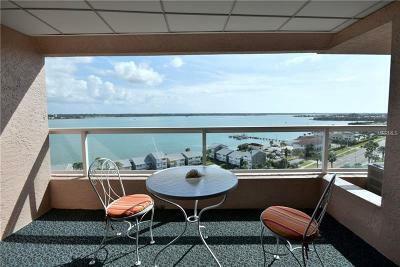 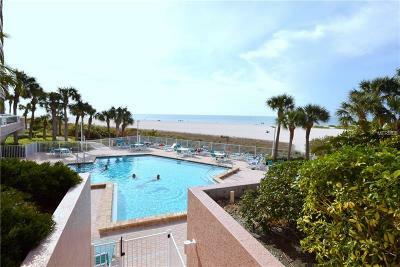 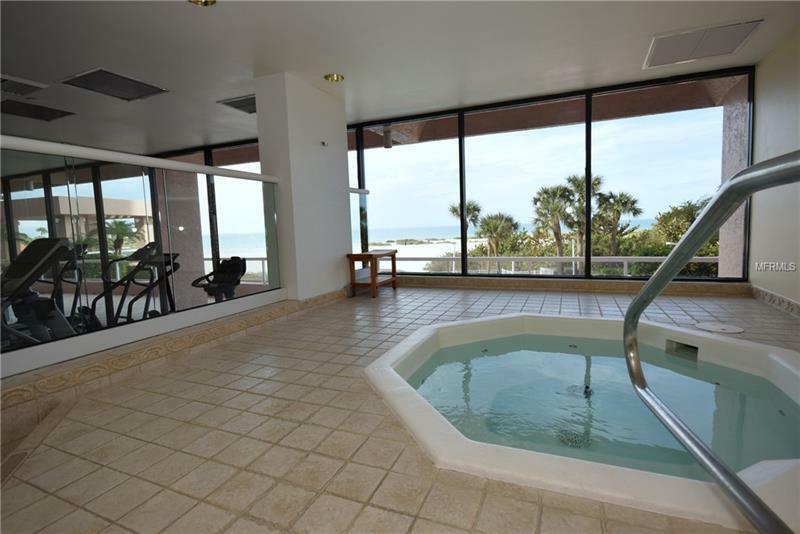 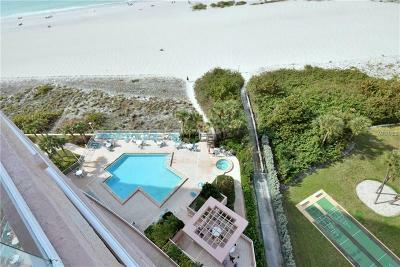 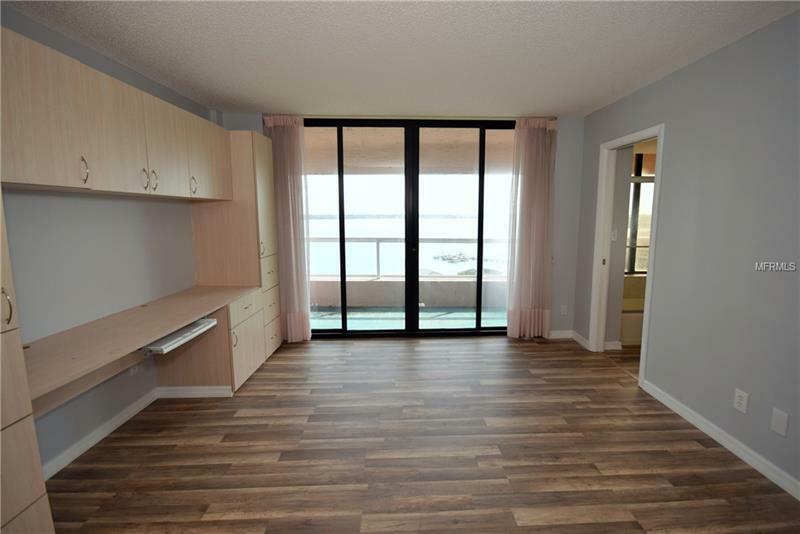 Come see the views from this unit and you will see why Clearwater Beach was rated one of the United States Top 10 Beaches!